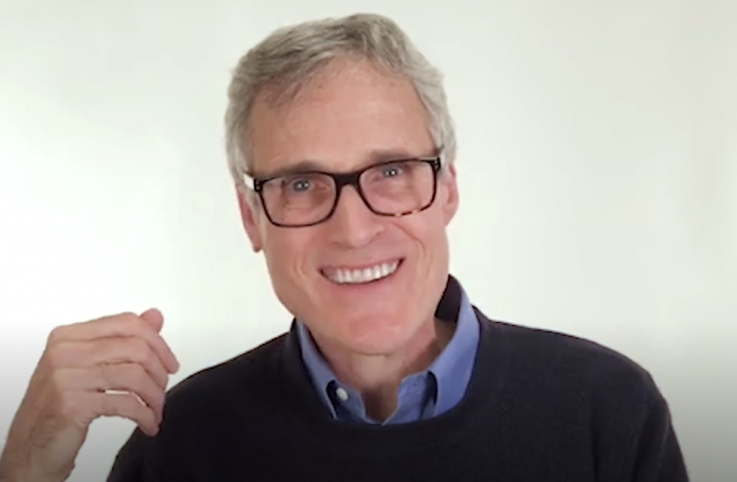 Pray the Psalms with Rick Hamlin - Psalm 108. 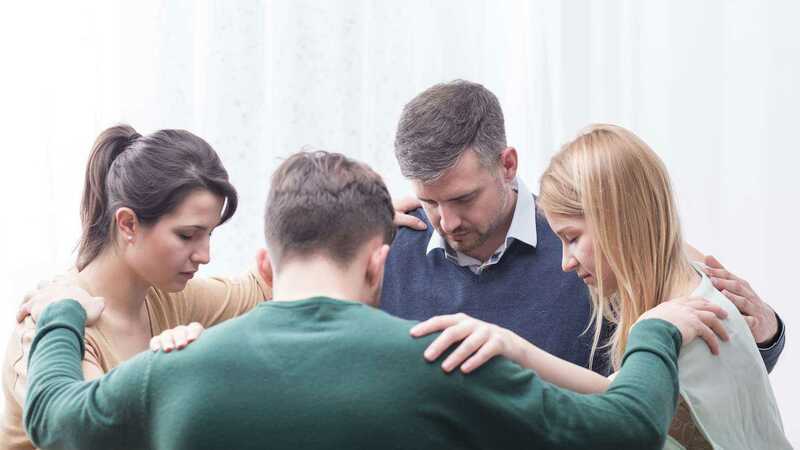 My heart is fixed, Lord; my heart is fixed upon You. 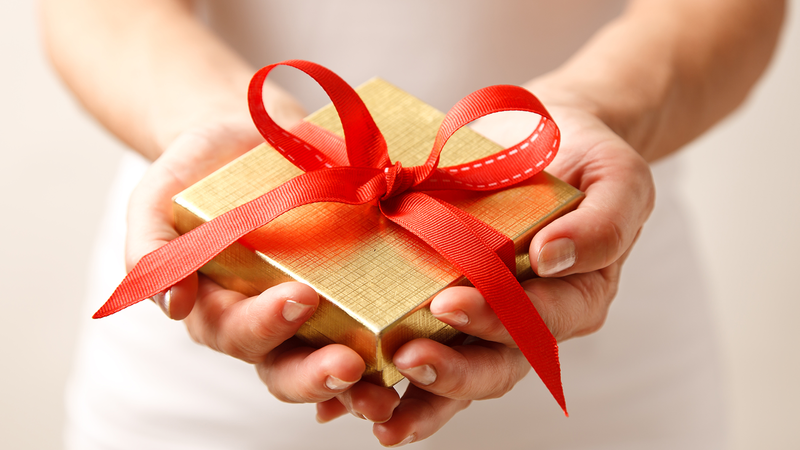 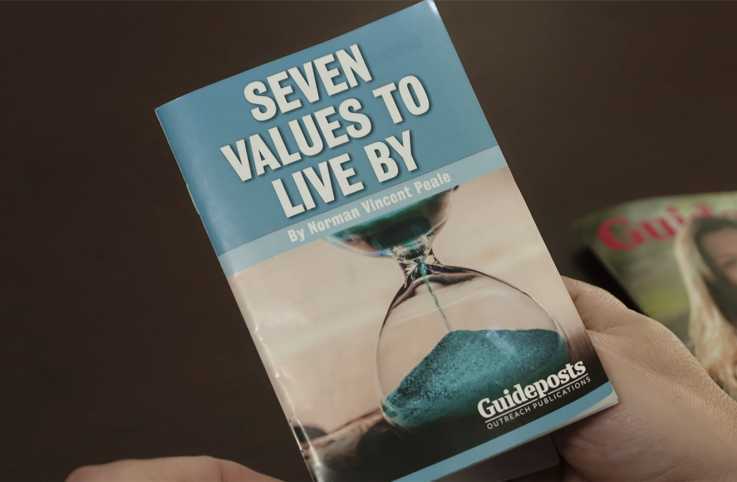 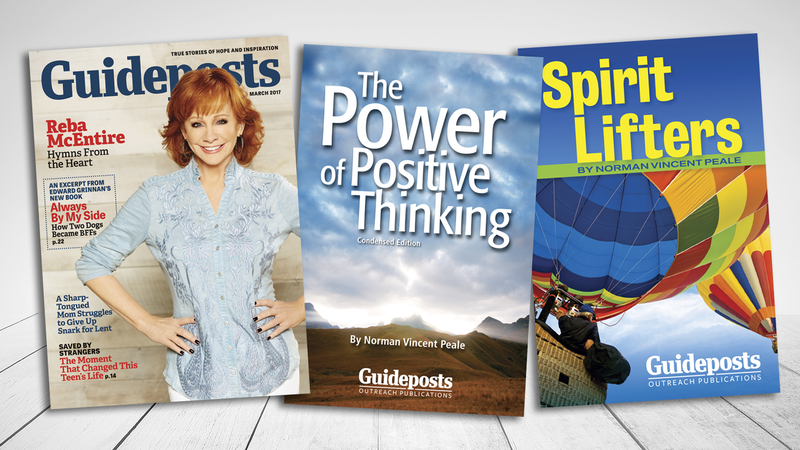 The Reverend Dr. Pablo R. Diaz, Guideposts' Vice-President of Ministries, introduces you to the Biblical values that Guideposts founder Dr. Norman Vincent Peale shared in his booklet, 7 Values to Live By.